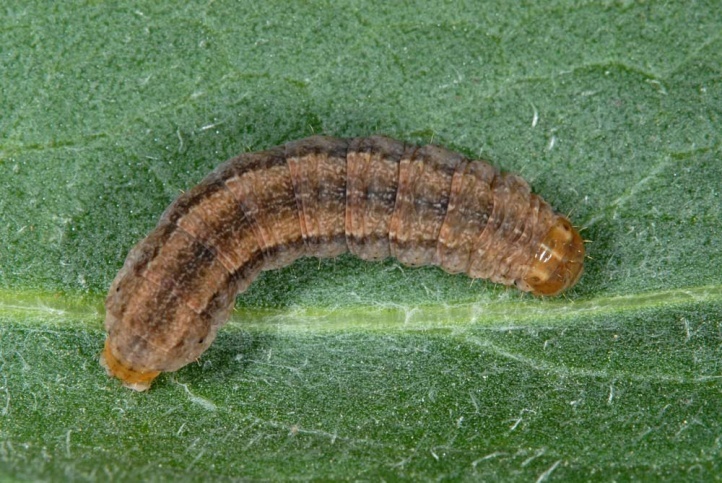 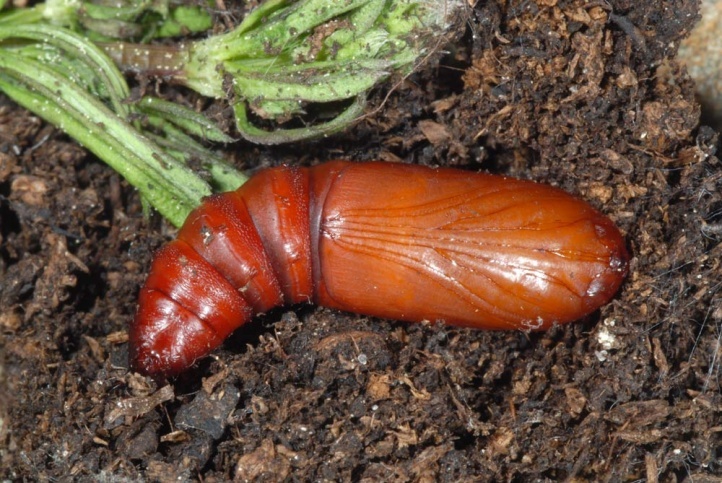 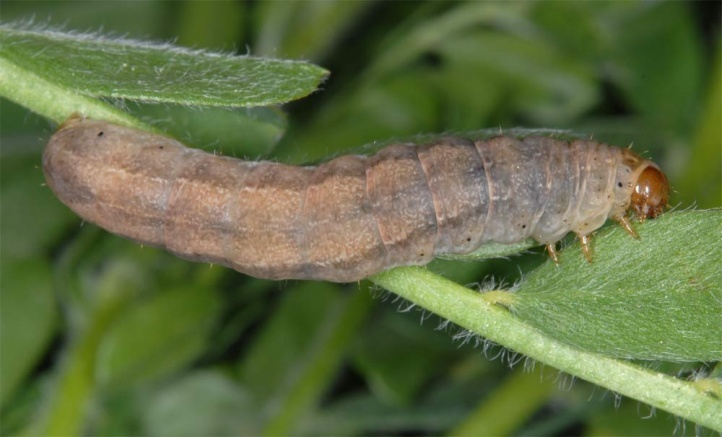 The caterpillar lives polyphagous on herbaceous plants as well as small shrubs. 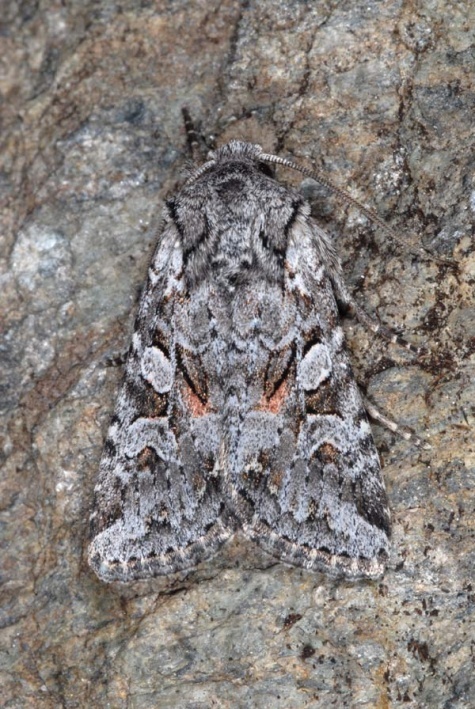 In addition, it is found also on grasses. 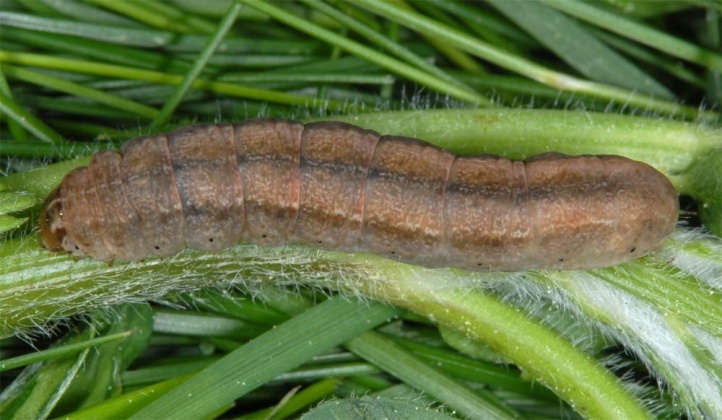 I observed many young caterpillars in 1400m above sea level in the Valais in April 2009 resting at Festuca-tufts, together with those of Epipsilia grisescens. 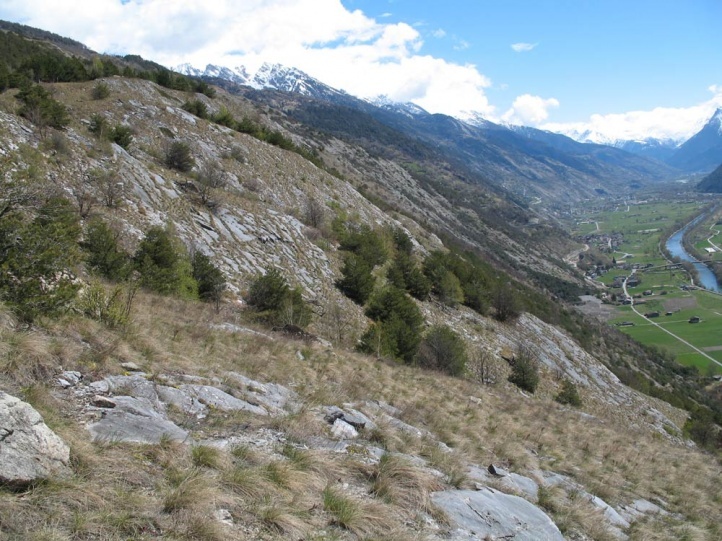 Lasionycta proxima occurs in moutains and is found there from the valleys up to 2500m above sea level in varius habitats (dwarf shrub belt, pastures, rocky slopes, etc.). 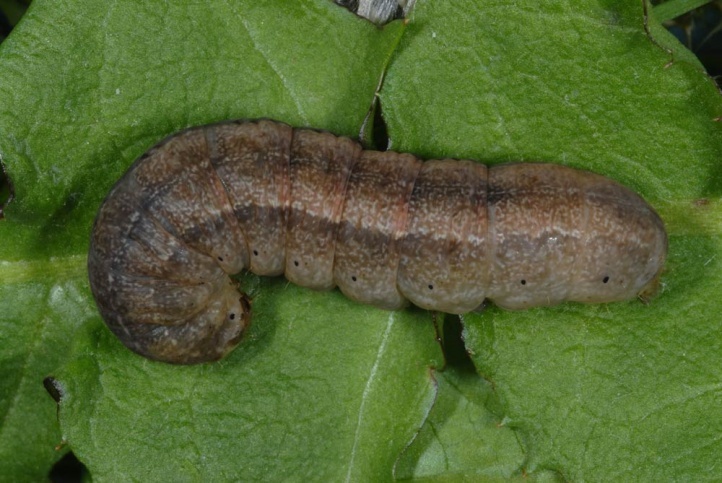 I found a fully-grown caterpillar in April 2008 on rocky slope in low elevation in Valais under dead leaves under a rosebush and many young caterpillars in a stony, gappy embankment in 2009 (see above). 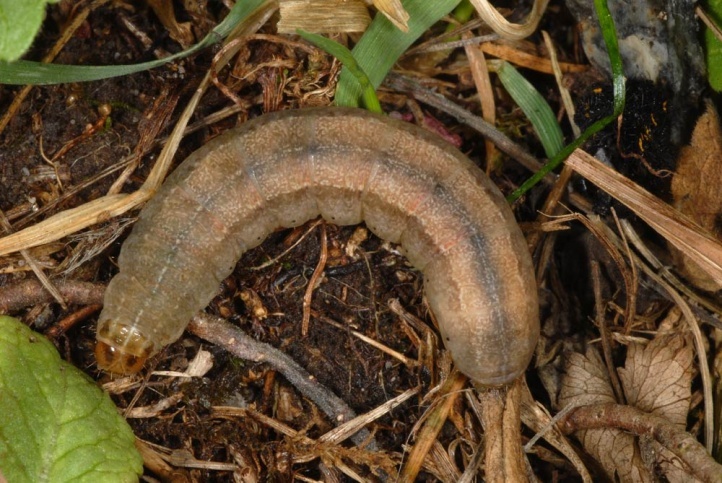 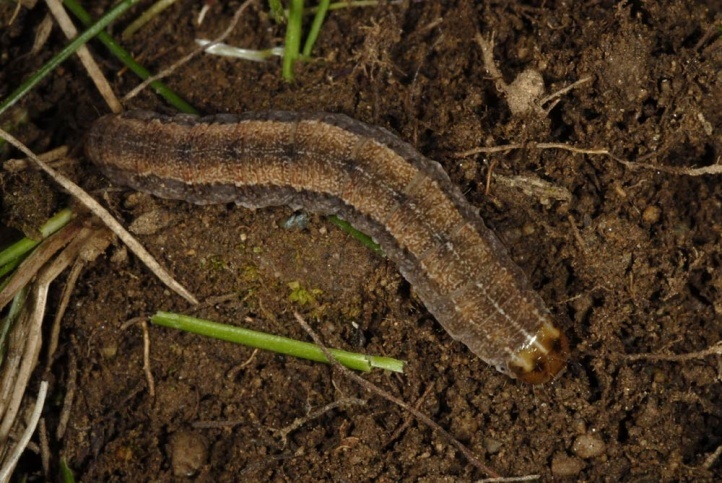 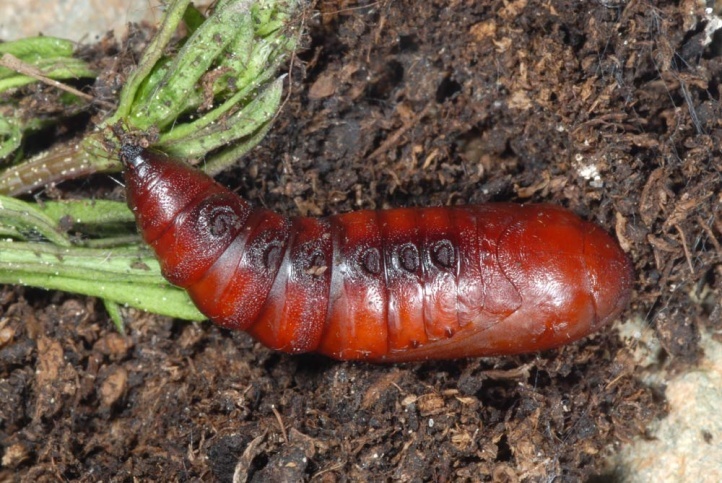 The caterpillar overwinters and is mature between April and June (depending on altitude). 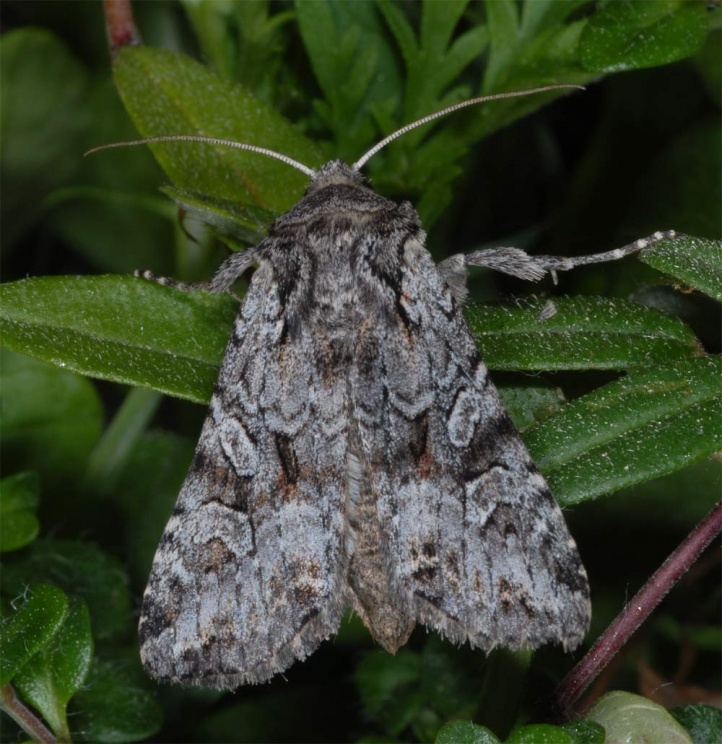 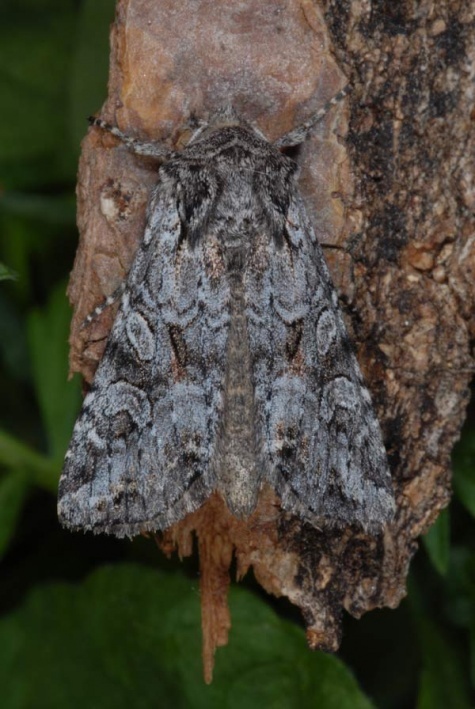 The moths fly from June to August or September.